As promised, there is a new security patch released by Google for Pixel and Nexus devices. You have the option to either wait for the OTA update or to manually flash it via fastboot. 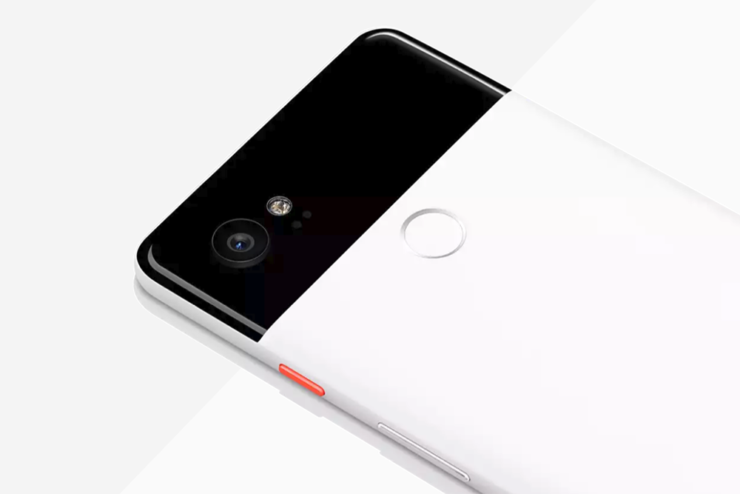 Shortly after the release of the Google Pixel 2 and Pixel 2 XL, Google released the first Android 8.1 Oreo Developer Preview. As expected, a lot of people wanted to get their hands on it before the OTA update, and they decided to flash the factory image, using the standard procedure. The procedure is fairly simple and worked fine for security patch updates. So, it’s only logical to assume that it should work fine for major OS upgrades. Unfortunately, some users of the Google Pixel 2 discovered that flashing the update via fastboot was a disaster and caused their devices to be soft-bricked. The issue was discussed a lot, and Google promised a fix, and now, five months after this incident, Google is finally putting in place safeguards to ensure it doesn’t happen again. When the Android Oreo 8.1 developer preview was released back in October last year, several users discovered that their phones were not properly flashing the Oreo 8.1 factory images. Some users reported that their device would no longer boot. Initially thought to be a problem with the actual image, Google temporarily pulled the factory images. Little was known about the issue, and Google only provided a vague explanation. Updating the fastboot binary on the PC and extracting the factory image to flash every partition manually seemed to resolve the issue. Several months later, the root of the problem was determined, and Google acknowledged that the Android 8.1 Oreo release for the Pixel 2 was “a bit of a disaster”. The problem occurred because users with an outdated version of fastboot would improperly flash partitions, which caused the Pixel 2 bricks. A new feature has been added to fastboot that lets a text file specify when a device has a new partition that must be flashed to, which could potentially prevent the problem from recurring. This time around, it appears that the users were at fault and there was nothing wrong with the factory images. The moral of the story here is, if you want to tinker with your device, make sure everything is updated.